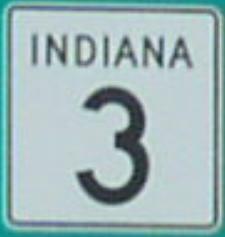 Indiana State Route 3 is a north-south highway in Decatur County. It runs from the Rush/Decatur County Line, near Williamstown, to the Jennings/Decatur County Line, near Alert. IN St Rt 3 passes through the following towns in Decatur County. IN St Rt 3 is multi-plexed in Decatur County. 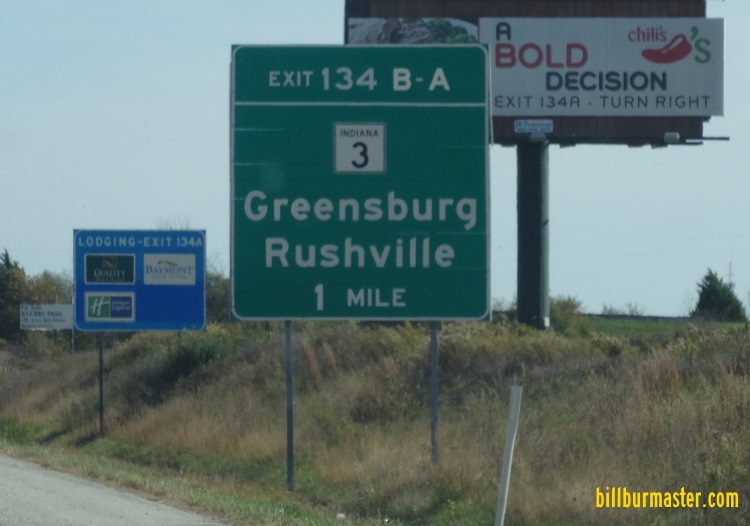 Indiana State Route 46, from Greensburg to near Ewington. 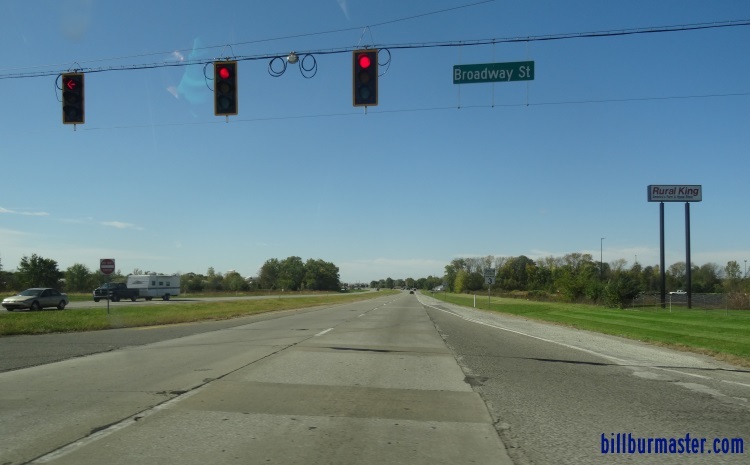 IN St Rt 3 intersects the following highways in Decatur County. U.S. Rt. 421, at Greensburg. 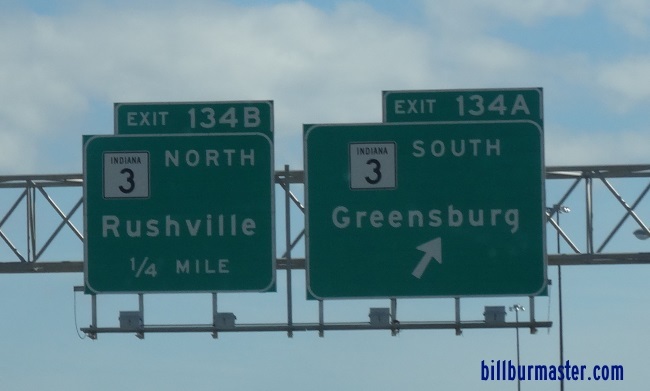 Indiana State Route 46, at Greensburg. Indiana State Route 46, near Ewington. 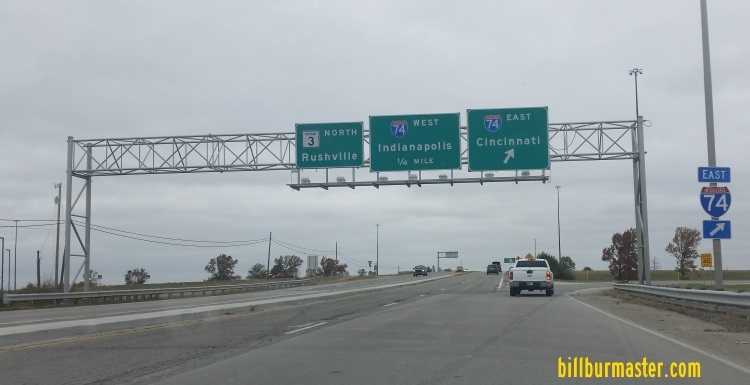 NB IN St Rt 3 at I-74. SB IN St Rt 3 south of I-74. SB IN St Rt 3 near Lincoln. 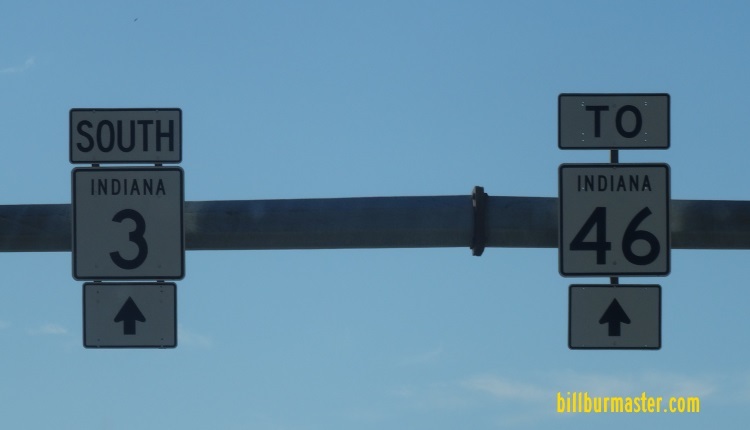 A guide marker on SB IN St Rt 3. SB IN St Rt 3 at Boradway.